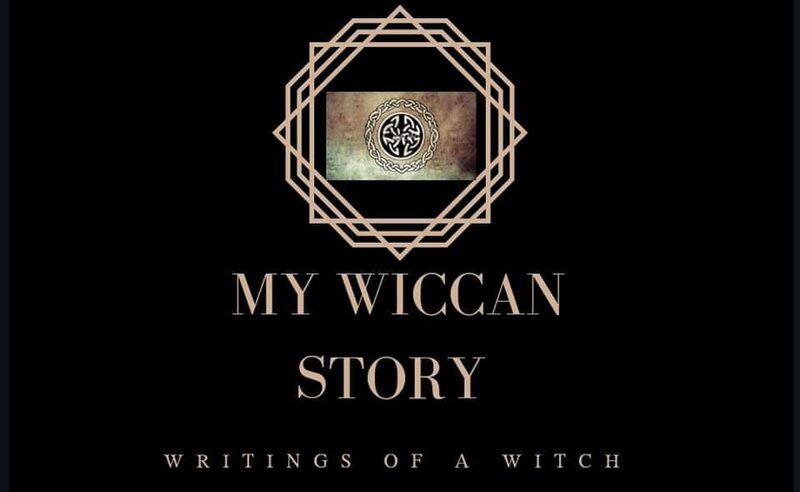 The more research I go through, the more I see how large a following of Witches believe and pray to deities from a Pantheon. A Panatheon is a group of Gods and Goddesses in a culture. As I further my education, I will post information on the various Pantheons below.